Remote enough to be a welcome break from urban life, but close enough to enjoy any weekend, make our pristine property a family tradition. 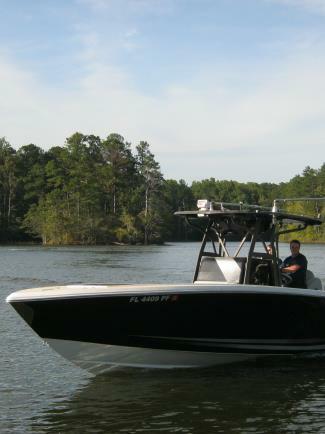 Bob Anderson, has over 30 years experience, is MerCruiser, Volvo, & OMC certified. models of inboards, outboards. and i/o. We also repair trailers. Parts & accessories are available and can be ordered if the item is not in stock. Secure covered and uncovered storage is available onsite.